Lenovo has announced the launch of its two premium Windows 10 convertible laptops called the new YOGA 700 which are available in sizes: 11 and 14 inch. These laptops can be used in 4 different ways aka tablet, laptop, tent and stand as do all its brothers in the Lenovo YOGA series. The launch has happened in the US and the company hasn't yet revealed details about its availability in India or other Asian countries. 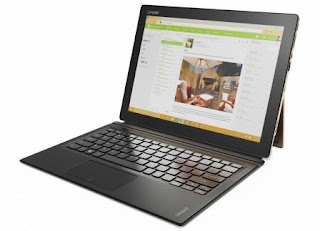 While the 11 inch Yoga 700 is priced at $649 (~ Rs. 42000), the 14 inch variant is priced at $799 (~ Rs. 52000). Let's check out the laptop convertible's tech specs.